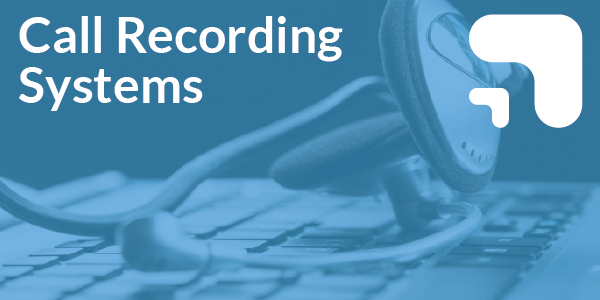 Call Recording is an important solution to help businesses record voice calls, assess the quality of customer interactions and document conversations between advisors and customers. If your business doesn’t have a call recording system, you may be missing out on important and useful information that could help your business make more informed decisions, and provide clarity in customer disputes. 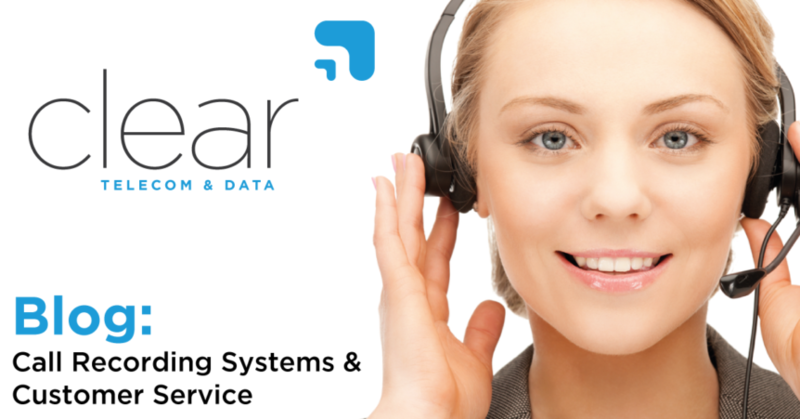 Call recording solutions from Clear Telecom can include features like call analytics to help managers and supervisors analyse how long phone conversations are lasting, the average call handling times, and how long it takes for calls to be answered. It can also provide some information to the business about when the busy times are, so that managers can produce staff rotas based on busy periods of the day. Solutions also include agent monitoring and performance management that help managers coach and monitor their employees so that they can interact with customers more effectively and more efficiently. 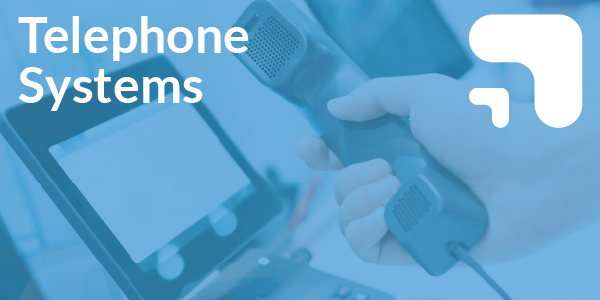 Recorded calls can be used as a training tool to help managers supervise staff on how they should handle the call and where they can improve their call handling skills. It’s also important to ensure that interactions between staff and customers are archived in case of disputes. Having a recorded call can help to clear up who is in the wrong and who is in the right. 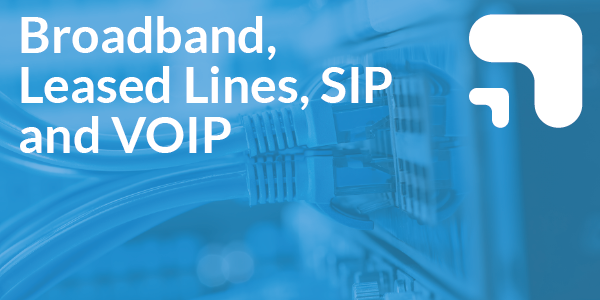 And with Clear Telecom, our solutions ensure that records of calls are kept secure so you can access them should you need to in the future. You can search for recorded calls based on a multitude of criteria, such as who took the call and the date/time of the call. You can restrict access to the calls so that only supervisors can access recorded calls and ensure they aren’t tampered with. 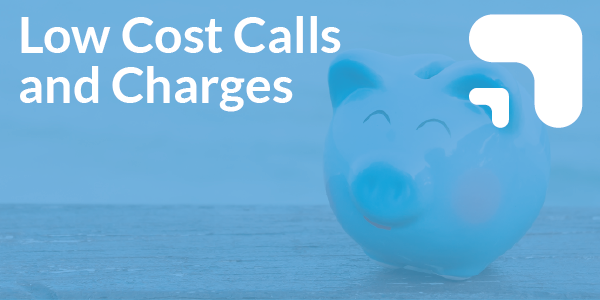 We have a range of options to help make the acquisition of call recording equipment cost-effective. You can purchase equipment and systems that provide you excellent infrastructure. Alternatively, you could choose our lease to buy option, which helps to spread the cost of the equipment. For more details, please call the team on 01702512990.